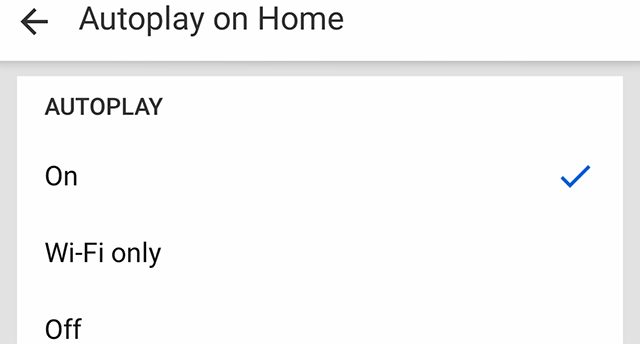 YouTube recently updated the home feed in its mobile application so that videos will now automatically begin playing (without sound) as users browse. If you want to stop videos from automatically playing on your home feed, our guide will show you how. Step 4: Tap either “Wi-Fi only” or “Off,” depending on your preference. 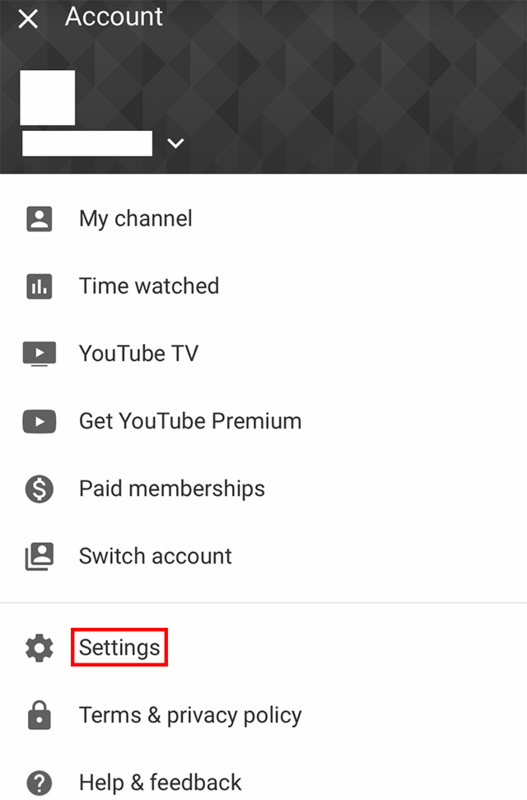 If you choose “Wi-Fi only,” videos will only automatically play on your home feed when your device is connected to a Wi-Fi network. 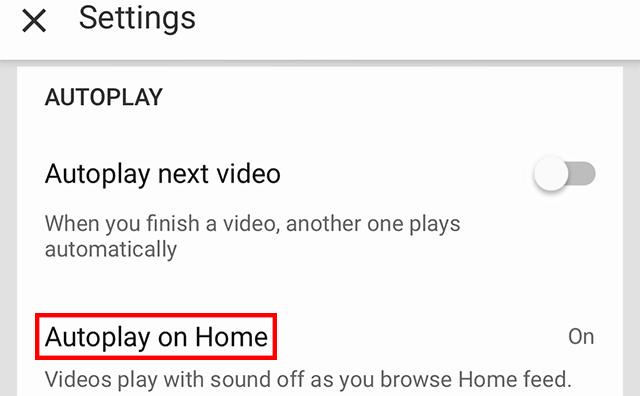 If you choose “Off,” videos will never automatically play on your home feed.